The action graphic novel “I Kill Giants” by J.M. Ken Niimura comes to life on the big screen starring Madison Wolfe as Barbara, the slayer of giants. Barbara is an outcast in her school, exhibiting bizarre behaviors brought about by her tumultuous home life. The story creates a portrayal of a teen’s inner and symbolic demons as she attempts to control both, coping with her inevitable future. While the pace of the story is meandering and slow at times, the payoff is worth the wait with its emotionally beautiful ending. Three siblings, seemingly fending for themselves, live in a beautiful home along the coast. Karen (Imogen Poots), the eldest, takes on the role of mother as she works and cares for her younger brother and sister. Barbara rebels against her siblings and takes herself into the world of monsters and giants. It is here that reality and imagination blend together as we question the difference between the two. Bringing her back to reality and grounding Barbara is her new and only friend, a new girl in town, Sophia (Sydney Wade). Attempting to understand Barbara while navigating the angst of middle school, Sophia’s kindness is pushed to the brink. Barbara’s inner monsters must first be addressed before she can find a way to sort through her own reality. Wolfe carries this film as she portrays a character who lashes out, wielding her words like a sword. She is, on the surface, weird and insensitive, yet in her mind she is there to save the town from certain demise from the Giants. 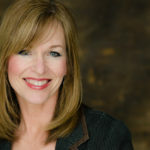 This is Barbara’s story and we are submerged in her world, trying to understand what she is truly grappling with. It isn’t until the final 30 minutes of the film that there is that long-awaited crescendo connecting us to this little girl. The supporting cast is just that, supporting. The adults in the film are integral to Barbara’s character and emotional growth, but the adult characters are never really developed. The story unfolds from Barbara’s point of view, but it also accentuates the importance of a consistent and caring adult in a child’s life and the impact upon her resiliency. The consistent adult in this story is the counselor, Mrs. Molle (Zoe Saldana). “I Kill Giants” is gorgeously shot, melding together the world of reality and make believe in magical ways. For those who have not read the graphic novel, it comes as no surprise that this would be the inspiration, given the intensity and vivid images. Barbara’s imagination is brought into full focus, allowing the viewer to be a part of her fears and powers or lack thereof. In many ways, this film is reminiscent of J.A. Bayona’s “A Monster Calls” as it tackles adult issues thrust upon a child and the use of imagination as a coping mechanism. 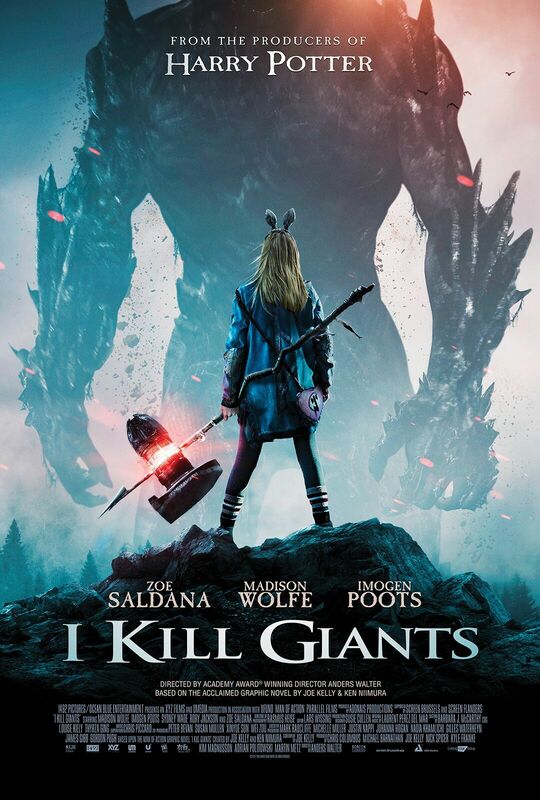 “I Kill Giants” is a vibrant and bold depiction of a young teen’s imagination as she grapples with toxic stress. The film reminds us that knocking down the walls to truly understand a child who seems a bit odd is worth the time and patience.